Hello folks! I have officially launched my Kitchen Textiles line and it's available on my etsy. I would love for you all to come check it out! I'm sure you guys will get sick of these, but I love taking pictures of my house in natural light on Saturday mornings. I especially love the photo of Life tucked under our sofa. It's my favorite of these. Hip hip hooray! Valentines Day is upon us and even though I don't really celebrate the holiday, I do love any chance I can get to show Beard how much I love him. 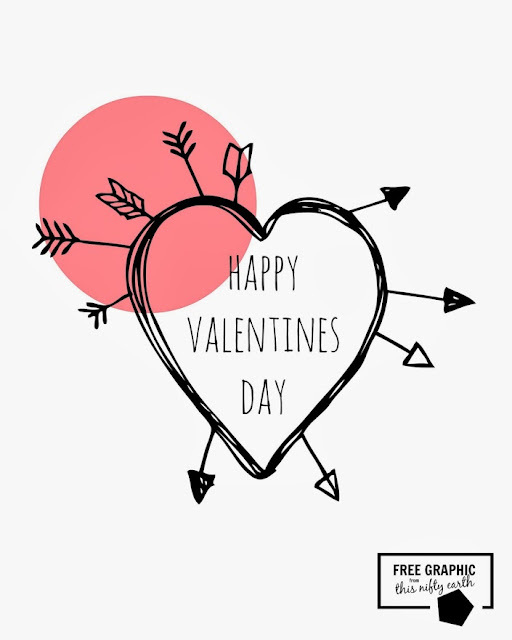 I put together this fun free printable for you all! Remember, for personal use only, folks! You can download it here. How do you think you would use this? I'm still trying to figure out what I should do with it. Dip your Q-Tip in the gold paint and gently make polka dots on the glass. I would do one side at a time or else the paint might run. I waited 10 minutes for every side. Once your last side has set, you can place right side up and let the paint fully dry. Using the same technique as the gold make your polka dot pattern. The cream doesn't run as much as the paint, so be generous with your Q-Tip. Make sure to wear gloves as this stuff isn't super nice to your skin. Once your dots are all done, let the cream site for 10 minutes. Wash off with warm water and enjoy! This one is the easiest of the 3. Simply tape off the bottom area that you want to be gold (the top would even be pretty) and cover the "non paintable" area with plastic wrap. Make sure you have the edge sealed tightly to the glass to avoid the paint running where you don't want it. Place upside down and cover with 3 coats, allowing for the paint to dry several minutes between coats. Once dry, remove tape and plastic wrap. You can use a knife to clean up any runs. What do you guys think? Will you be tackling this project at home for some simple home decor? I can't wait to use them for my Valentines table setting I'm working on. They just look so classy to me! Just a simple post today about my dear Instagram friend Court Morin. 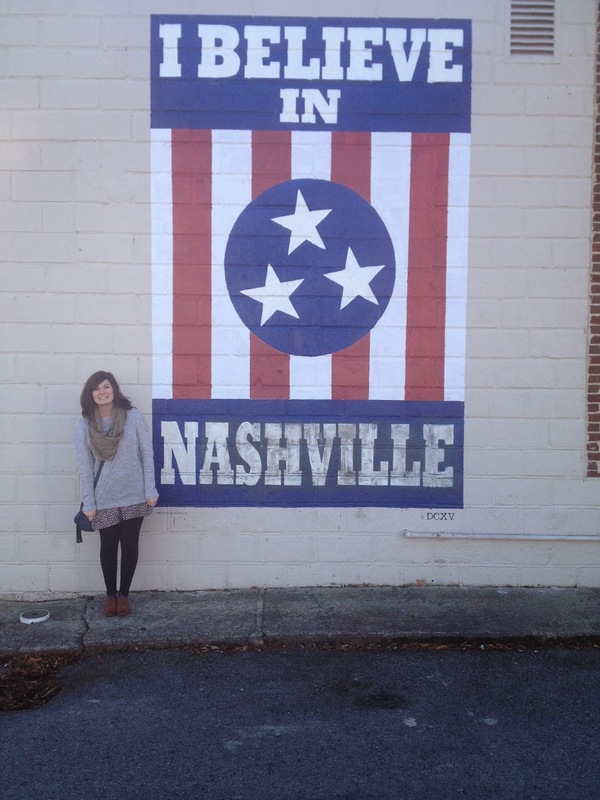 She just started her own blog and you should all go see what she's about. It's still in the baby stages, but I'm really excited about watching this new adventure of hers grow. Go check out www.courtmorin.wordpress.com and give her some encouragement! Have a happy Monday, folks! Well guys, I've been pretty busy lately. Lots of great opportunities have sprung up for This Nifty Earth. One specifically I wanted to share with you, though! This Nifty Earth will be in Hope Spoken swag bags this year! How awesome is that?! I can hardly contain my excitement! Are any of you planning on attending Hope Spoken this year? During the week I look forward to Saturdays. Not because I'm a weekend junkie (like I was in high school), but because I am able to pour uninterrupted hours into my passions. Reading, making, blogging and learning are all things I care deeply about and they have helped me this year stay on track with several "resolutions" I made. My house is (and has been) clean this whole week! I've been intentional about my promise to be a better Proverbs 31 woman! Personal & business goals are being meet weekly! What is driving and inspiring you lately?